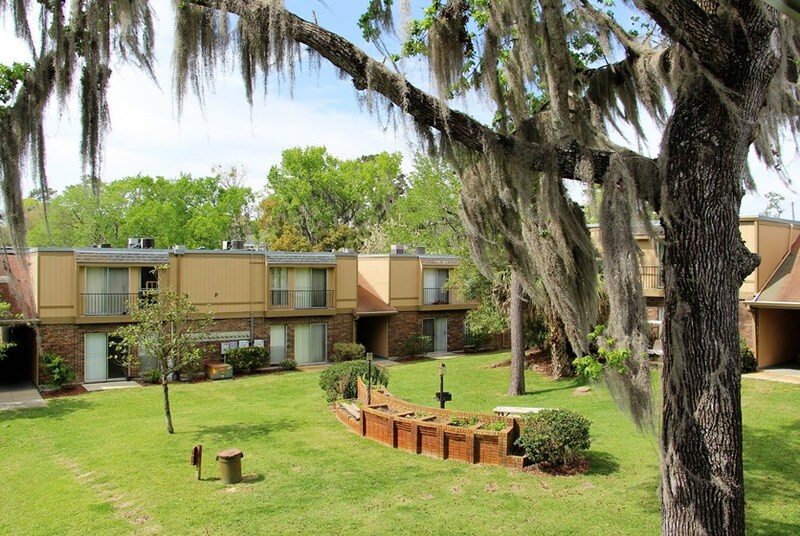 Country Gardens is quietly nestled on 16th Street in the heart of Gainesville with a great staff and friendly neighbors. Your furry friend will love this place too as this community is pet friendly with a dog park and green grass for your pet to explore! This community’s location can’t be beat within walking distance to UF Heath, Veterinarian School and the UF Dental School. Country Gardens is a short 5-minute commute from University Boulevard and 10-minutes from the brand-new Butler Plaza where you can try a new restaurant or shop at your favorite stores! This community is now owned and managed by Platform Management Group (PMG). Be sure to call and ask about their brand-new renovations, you could be the first to live in a fresh apartment with new finishes and flooring! This quiet community features spacious 1 or 2 bedroom homes, wonderful amenities and a professional and courteous staff! Located just minutes away from the Shands Hospital and UF Dental School, students and medical staff can't find a better deal! Country Gardens is a relaxing neighborhood complete with a swimming pool, 24-hour fitness center, dog park and a clubhouse. Easily travel to and from school or work, all while enjoying the serenity of a beautiful home complete with tiled floors, walk-in closets and ceiling fans throughout! 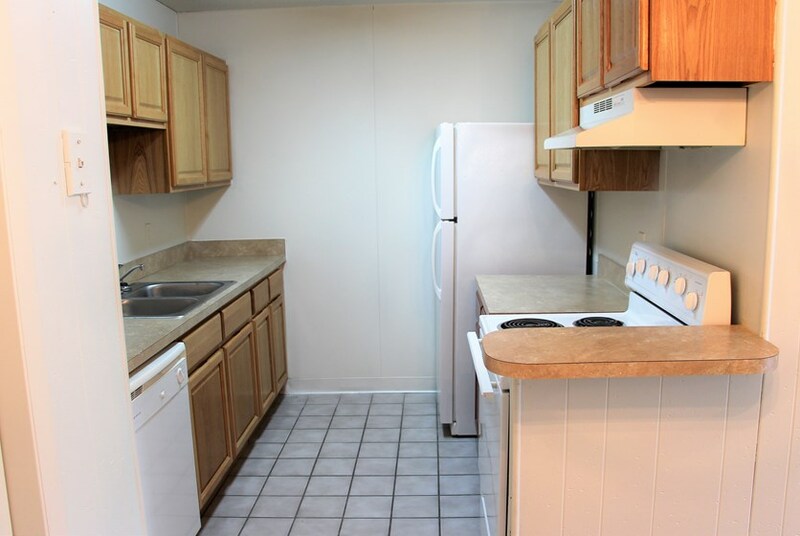 Airy 1 or 2 bedroom units come with central air conditioning, a staple for any Florida home! One bedroom homes at Country Gardens are approximately 745 square feet while two bedroom homes, which come with an additional bathroom, are 985 square feet. Kitchens include a dishwasher, a frost-free refrigerator and upgraded countertops. Love to shop? Easily fit your wardrobe into an oversized walk-in closet and enjoy a view from your very own patio. Tile floors, carpeting and private bathrooms are just a few other features that complete these gorgeous units! Have a pet? Absolutely no problem! Country Gardens is a pet-friendly community, but inquire for more details in regards to certain dog restrictions. You'll never get bored living at Country Gardens! While the pleasant and serene atmosphere of the community makes this the perfect place to relax and enjoy some downtime, residents are able to enjoy a whole host of amenities. Swim some laps in the pool and hit up the 24-hour fitness center to burn off those calories you consumed at the last tailgating party! Invite some friends over and cook up some tasty BBQ on one of the complimentary grills. Canine companions can even run free in the community dog park! You can rest easy knowing that courtesy patrol carefully watches over the area and electronic surveillance systems are available if you're feeling extra cautious! Country Gardens is a green community using low energy lighting and allowing for paper, glass and paper recycling. Leases, available for a semester or an entire year, cover perks such as free monthly pest control and a common room complete with a TV, ping pong and a pool table! 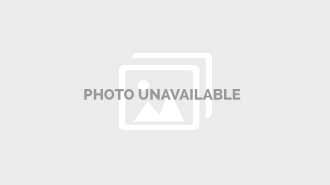 With an unbeatable location on 16th Street, easily walk to work or school from Country Gardens! The quiet and relaxing surroundings of the community in addition to spacious units and fantastic amenities make this the ideal home for busy students and professionals alike! What are you waiting for? Come visit us today! Pet friendly with fenced-in community dog park, plenty of green space for your pet to explore. Call community office for details. Beautiful upgrades including hardwood floors, stainless steel appliances and granite counter tops coming soon! Be the first to live in a new upgraded apartment! Call the office for details and availability. 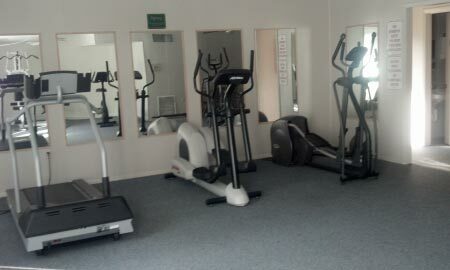 2/2 only $899 + $300 Off First Full Months Rent LIMITED OFFER! Our 2 bedroom 2 baths are only $899 with $300 off your first full months rent! Schedule a tour on Swamp Rentals and sign your lease today to reserve yours! 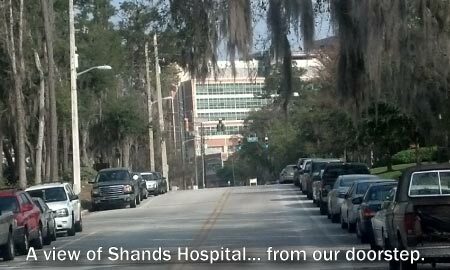 Shands and VA employees receive a $200 discount on first months rent. Under new management, renovations coming soon! This community is now owned and managed by Platform Management Group (PMG). We've sent your message off to Country Gardens Apartments. If you'd like to chat with the staff immediately, feel free to call them at (352) 449-4160. If you would like to chat with the Country Gardens Apartments staff before your tour, you can call them at (352) 449-4160. We're checking availability for you now! Someone from the leasing team will contact you shortly. Meanwhile, please feel free to call Country Gardens Apartments at (352) 449-4160.